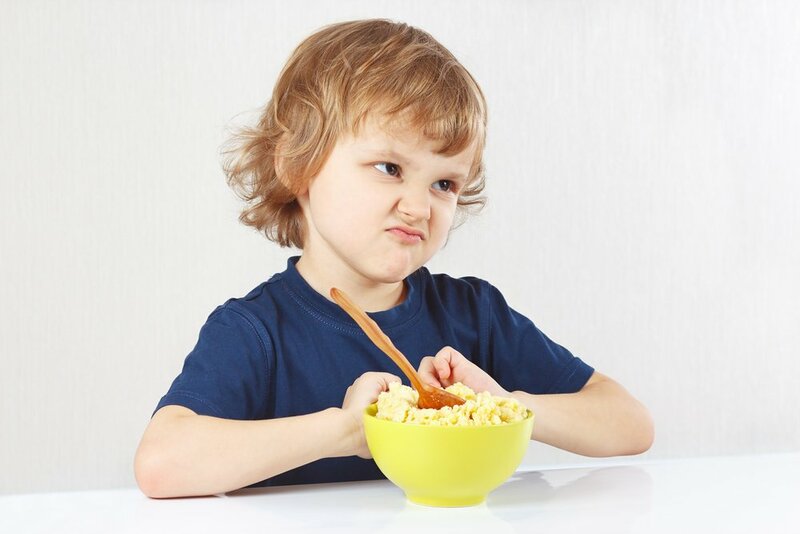 If you have a child older than 12 months of age, you may notice that his appetite has decreased, his food choices have become selective, and he gets fussy when eating. This is very common and usually occurs when little ones begin to acquire and desire independence. Also, the mayor growth spurt little ones go through during their first year of life is beginning to decelerate. For this reason, some days you might notice your baby eats well and others, it seems as if he doesn’t eat anything at all. 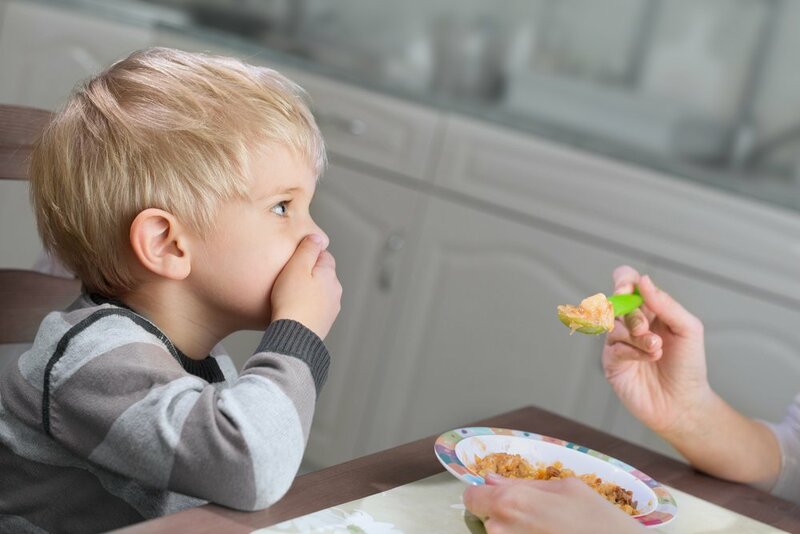 You may believe that your little one is very fussy; however, most of the time it’s just that his interest lies in playing and exploring, rather that on food. 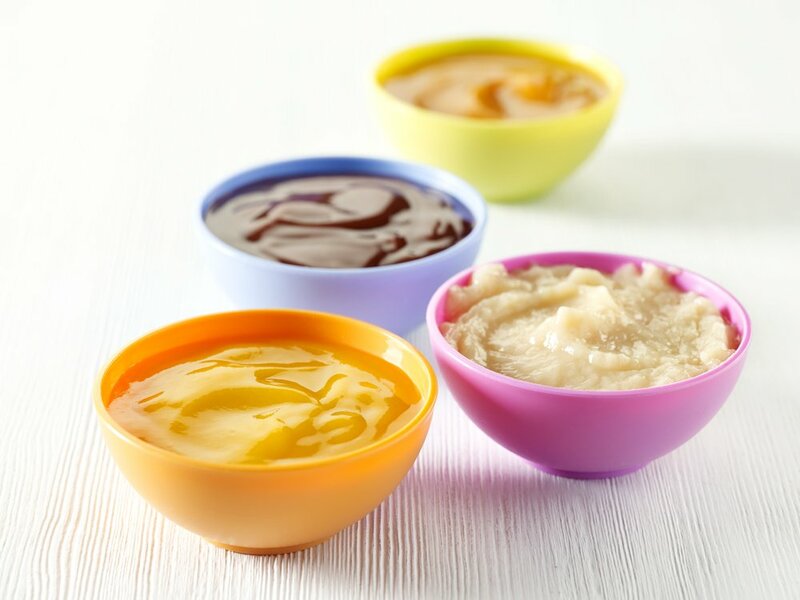 Introducing solid foods to your baby’s diet can come with a lot of questions and concerns. The whole process can become a bit confusing after finding out different information from articles, books, friends, and family. Therefore, we’d like to clarify a few of the myths surrounding the introduction of solids. One of these myths is that it is necessary to introduce cereals first. Now, most people do start with single grain cereals, but there is no scientific evidence that suggests that introducing solids in a particular order is best for your baby. 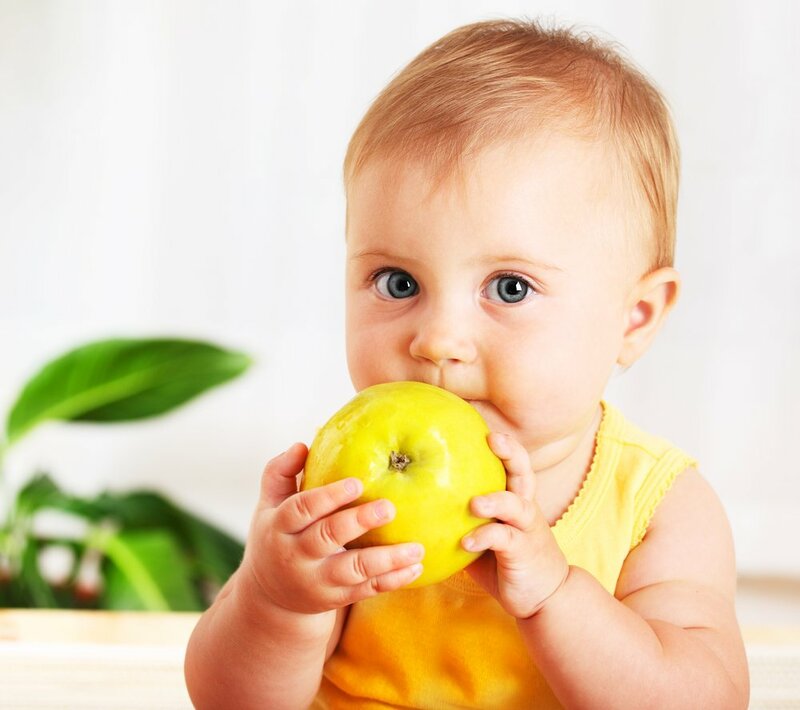 It is also very common to hear that if you give your little one fruit first, he will refuse to eat vegetables later; but again, there is no scientific evidence supporting this. The truth is that you can start with almost any food you want! You can even start with meat puree, something that was unthinkable in the past. However, thanks to recent research, it is recommended that meat be one of the first solids your baby tries, as it provides the necessary iron intake that he requires at this stage. After around the 6-month mark, babies run short of the iron reserves which they were born with. Therefore, it is important to give them iron-rich food such as red meat and iron fortified cereals. Likewise, it is important to introduce your baby to a wide variety of healthy food that’s rich in nutrients, provided that you give him one specific food for 3 consecutive days to rule out allergies. Keep in mind that your little one is learning to eat and, therefore, the foods’ texture and flavors are brand new. Don’t be discouraged if your child doesn’t want to eat something in particular, this is very normal. Just try again later! Sometimes, you need to offer your baby a food 10 to 15 different times before he accepts it. For this reason, it is important to continue offering a teaspoon at a time in a pureed and almost semi-liquid consistency. Your little one is starting to learn how to eat food, so lumps or thick solids will be difficult to swallow. As your baby gets used to solid foods, you can gradually change the consistency of the food. 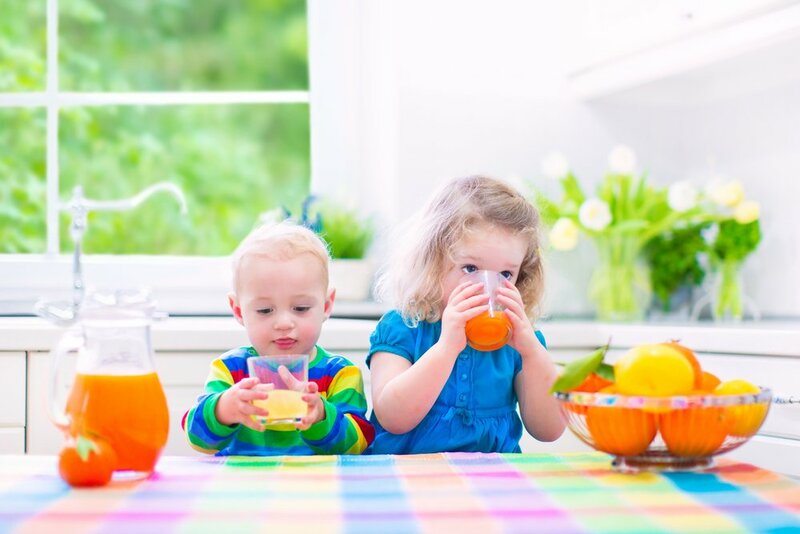 When introducing solids, it is important to find a balance between the energy needed by the body and its consumption. 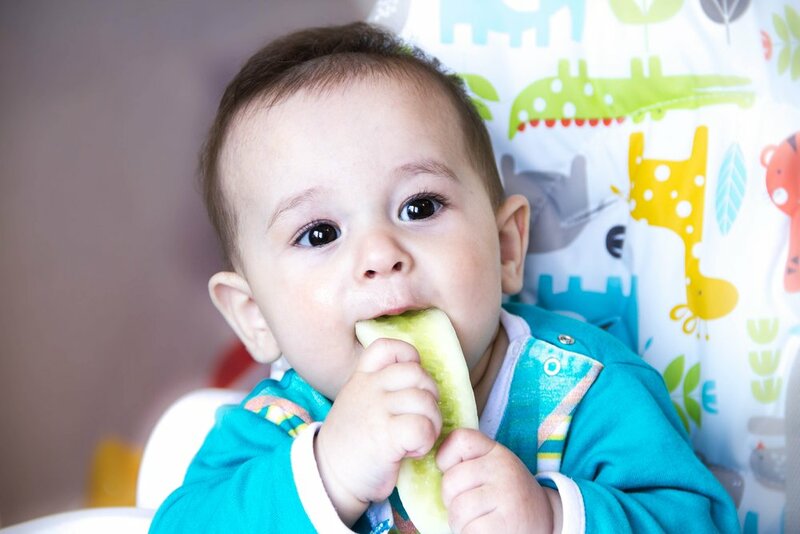 When you begin the weaning process, start with small amounts of food. 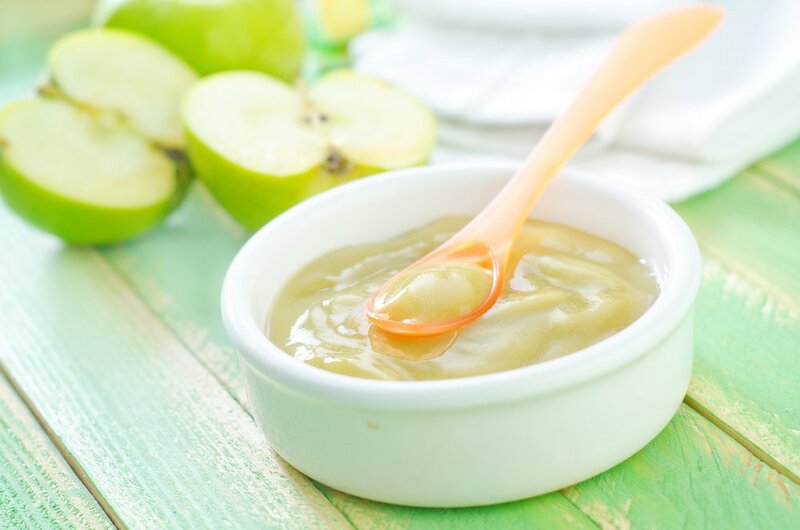 One or two tablespoons are enough to begin to accustom your baby to this new way of eating. Since you begin with little amounts of food, you should supplemented it with milk. As your baby gets used to it, you can always increase the quantity of solid food you offer, eventually replacing the milk. Your baby will indicate whether she wants more or if she is already satisfied. If she asks for more food, give it to her, but if she pulls away don’t force her to eat. Remember that babies innately know when they are satisfied and therefore eat only what they need. This self-regulation can be affected when food is either limited or forced to be consumed. Your baby will indicate whether she’s still hungry or satisfied. At first, it’s likely that she will spit out most of the food you give her, but that doesn’t mean she doesn’t like it, she’s simply learning to use her tongue to swallow the food. 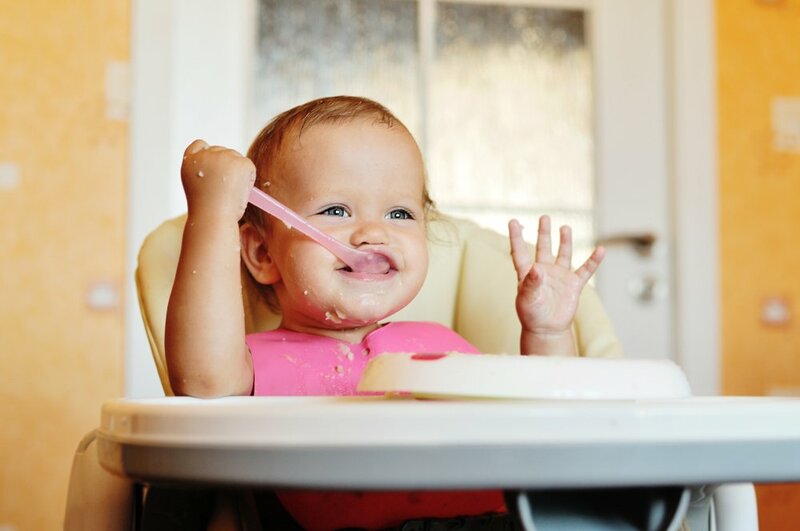 When your baby wants more food she will open her mouth or move forward towards the spoon. If your baby doesn’t want more food, she will turn her head away, close her mouth, or cry. 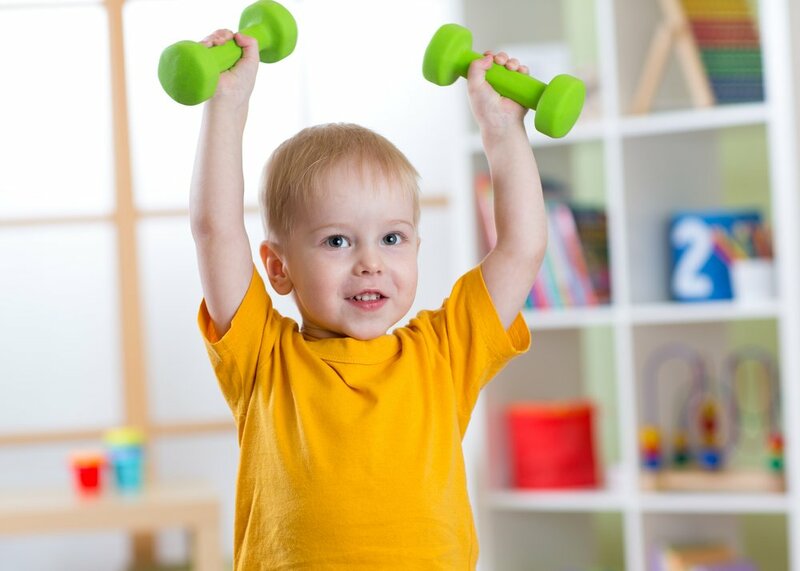 On the other hand, you can feel confident that your baby is receiving enough calories if she is energetic. This is also true if your baby is gaining weight. Attend your regular appointments with your pediatrician to keep track of your baby’s growth and development.